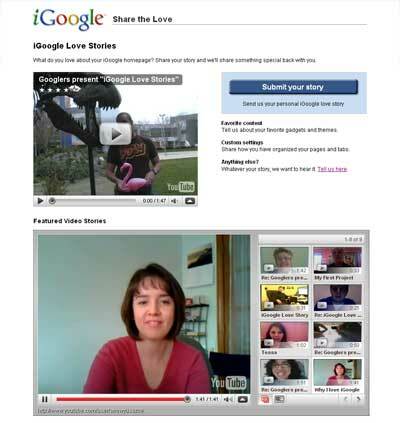 Last week I recorded a short video about why “I love my iGoogle page”. It is now one of the featured video stories. This entry was posted in Random Thoughts, St Louis Web Designer. Bookmark the permalink.